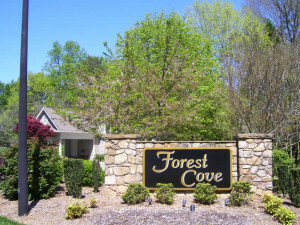 The waterfront neighborhood of Forest Cove is the best of both worlds offering proximity to the northern end of Lake Wylie as well as an easy commute to the larger city amenities of Charlotte, which is a mere 20 minutes away. While some Forest Cove homes are waterfront, all home owners have access to community boat slips. The neighborhood is 3 miles from the beautiful Daniel Stowe Botanical Gardens and 7 miles from quaint downtown Belmont. Just 4 homes in Forest Cove have sold in the last 12 months. Those homes sold for an average of 97% of list price. Currently, there are 2 homes on the market in Forest Cove, one of which is a waterfront property built in the mid-1980s. The highest sold price for the last 12 months is $451,500; the lowest sold price is $285,000. 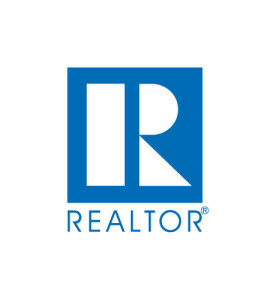 In the last 12 months, an average of 0.3 homes have sold per month. With 2 currently on the market, that gives Forest Cove about 6 months of inventory, which is slightly higher than Belmont’s 5.7 months of inventory. The average sales price and average price per square foot for during the last 12 months is $344,875 and $110.36, respectively.